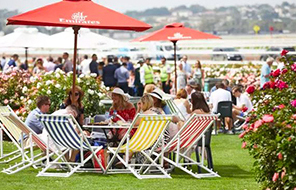 Flemington will erupt with excitement on the All-Star Mile raceday when the richest 1600m race in the world is run by horses selected by fans and a huge party ignites the famous front lawn. In a first for Australian racing, fans will determine who contests the nation’s newest feature race: the $5,000,000 All-Star Mile (1600m). 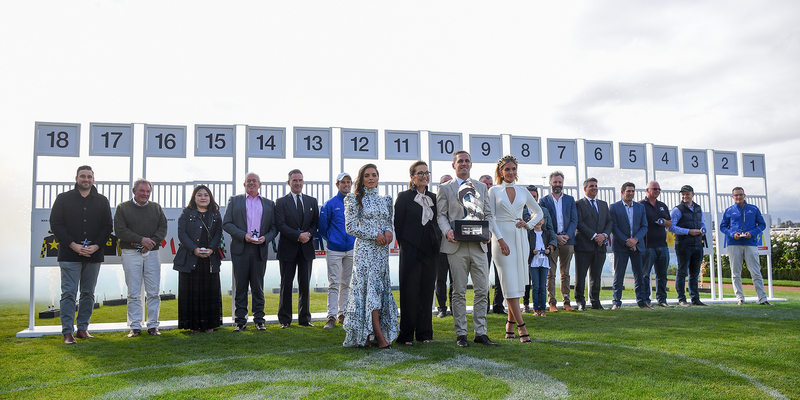 To add to the excitement, the public will also get a chance to share in the glory with 14 lucky voters selected to become an “Owner Ambassador” and a chance to win a share of $500,000 in prizemoney. 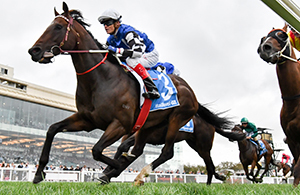 Cheer on for your favourite horse at Flemington for the All-Star Mile! 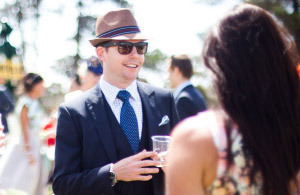 Get together your friends and family and head to Flemington on 16 March for a raceday like no other. All Star Mile voters are eligible for half-price* general admission tickets to All Star Mile Raceday. Check your email to receive your unique link to access this ticket offer. The iconic Australian rock band JET will join a stellar list of live music acts set to ignite The Elms Main Stage and make for a truly unforgettable raceday experience. Visit Racing Victoria’s Saddle Up School Holiday Program kids zone on the east end of the Flemington Front lawn where there will be plenty of fun to be had. Racing.com's coverage of the All-Star Mile will keep up-to-date with all the latest news and videos. The top 10 horses have been revealed! Balf's Choice came out on top with votes totaling 9,793 votes. Find out what horses made the top 10. 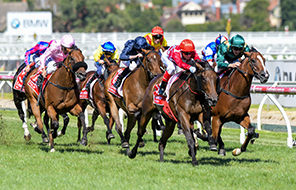 Cheer for the horse you voted for in the world's richest mile race at Flemington racecourse on 16 March, 2019. 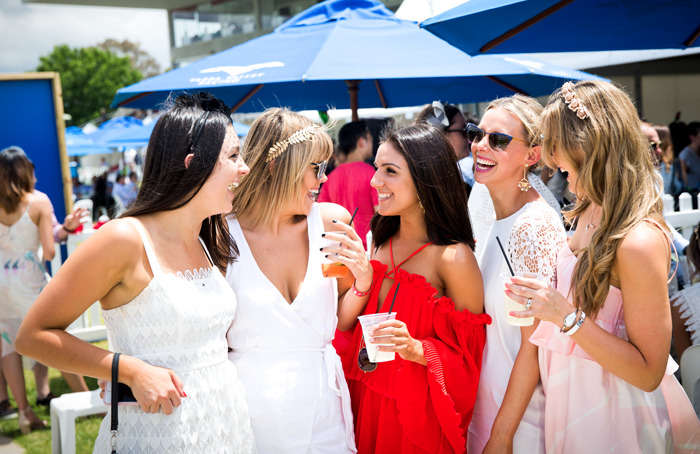 With $250,000 on offer to the winning ambassador, the world’s richest mile race at Flemington on Saturday, 16 March could prove a life-changing experience for one lucky ‘owner'. See who's in with a chance!